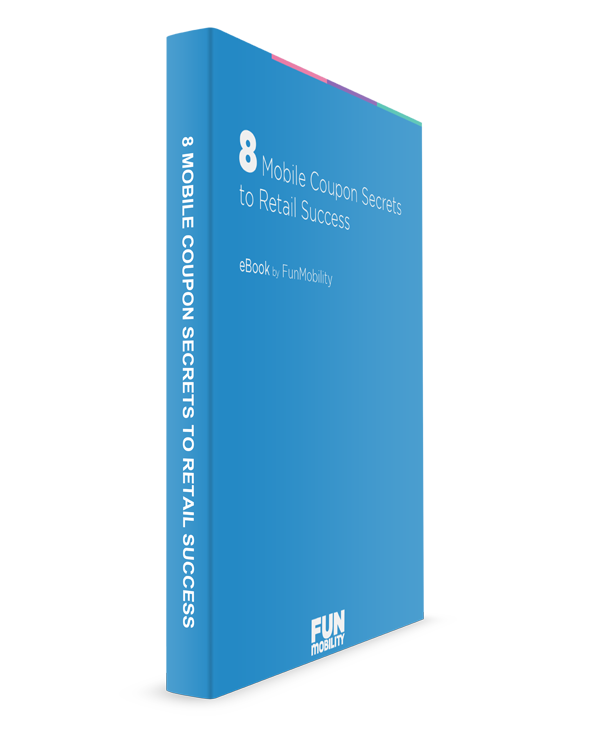 A list of top field tested mobile coupon secrets that has proven to drive traffic to retail locations while increasing cart size. As a retailer, the most effective way of improving your business usually starts with understanding your customer better. After working closely with several retail clients on running mobile coupon campaigns, several trends appeared in how consumers responded. Read the ebook to learn about the mobile coupon secrets that drive consumers to retail locations and increases cart size. Our newsletters help over 13,000 brands, agencies, and publishers engage their audience and streamline marketing operations.